Instead of using milk or cream, use bananas and cashews instead for a diet friendly version. 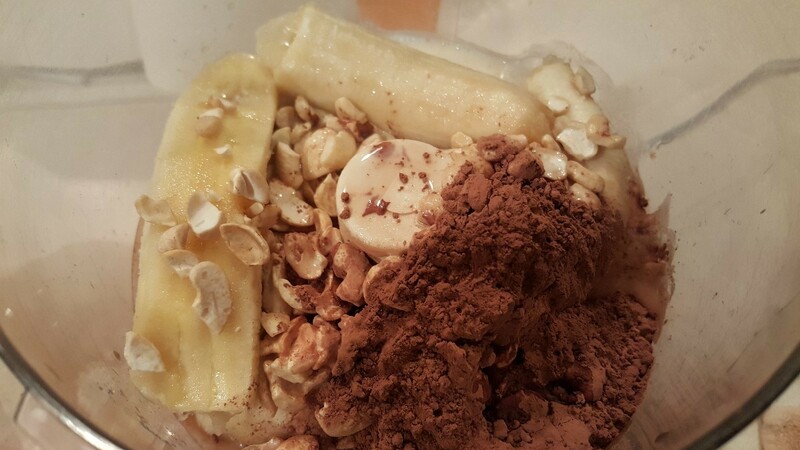 This is a guide about making healthy choconana cashew ice cream. 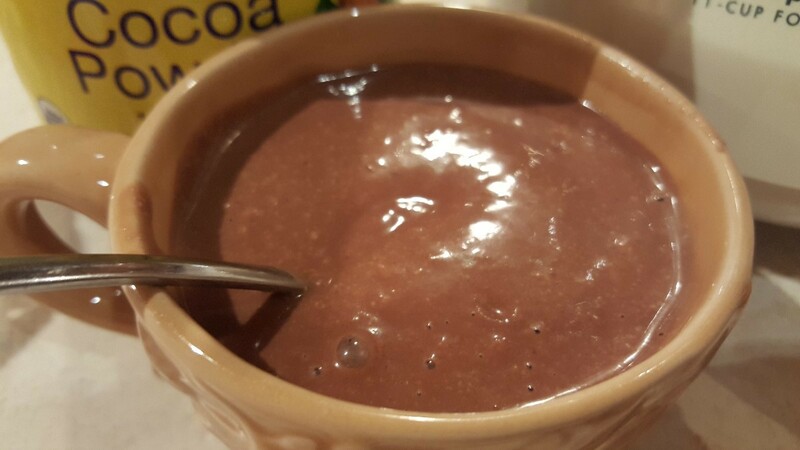 This is a super nutritious and healthy recipe that will not only nourish your body, but it will quench that sweet tooth. Takes only a few minutes to make, but longer to freeze... if you can wait that long! 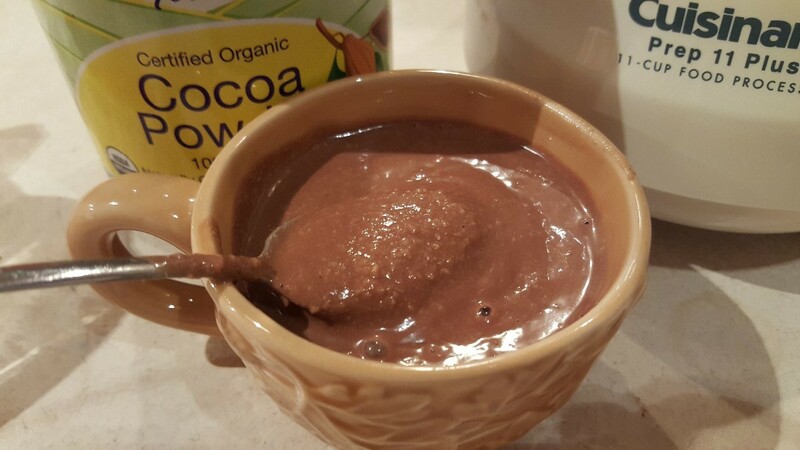 This is one of the recipes that have replaced store bought ice cream in our house. My kids even love it! Place all of your ingredients into a blender or food processor. Pour into servings containers, popsicle molds, cups, etc. 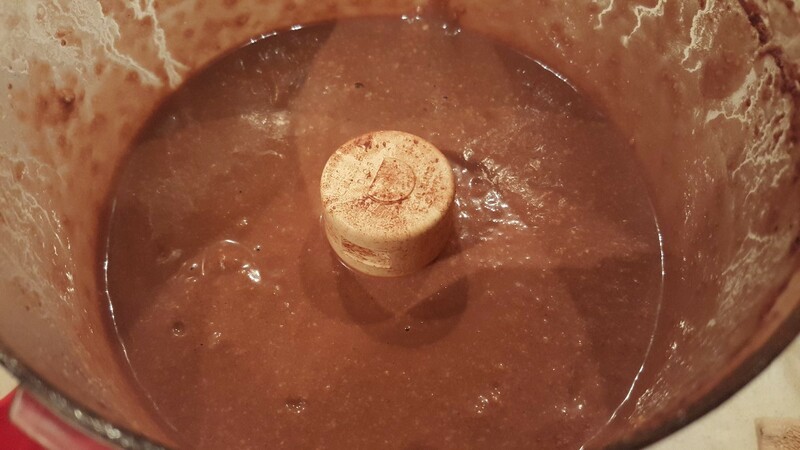 Freeze for around 2 hours before serving. We have yet to wait that long though! As soon as it's chilled, we just can't wait, it's so good! :) Enjoy! My mouth is watering just looking at this! Yum - ola!